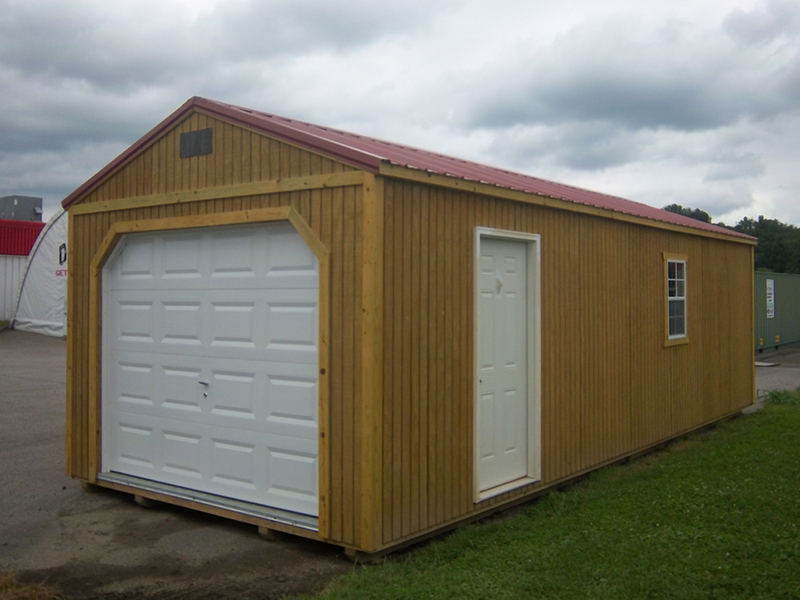 Your vehicles are expensive. 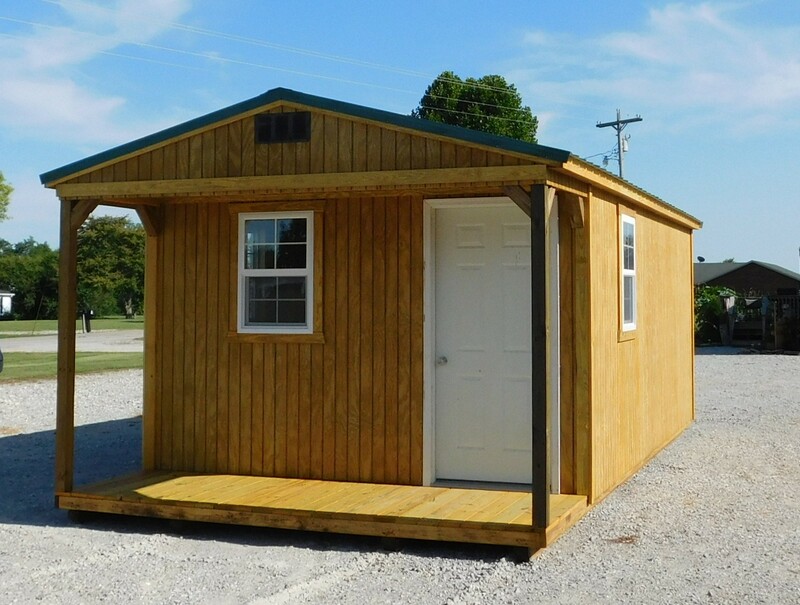 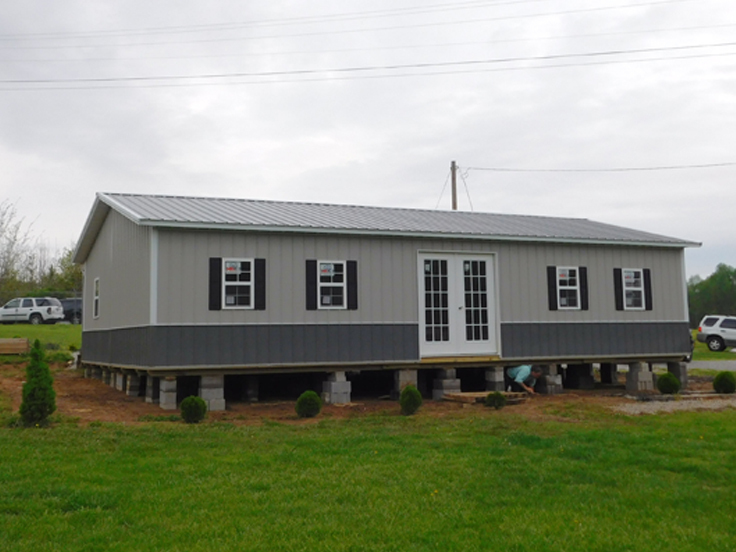 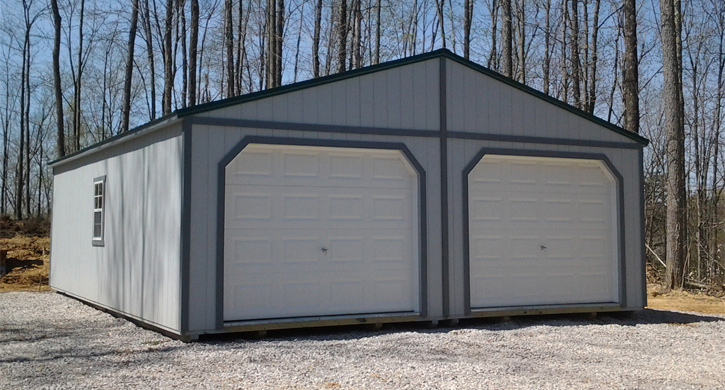 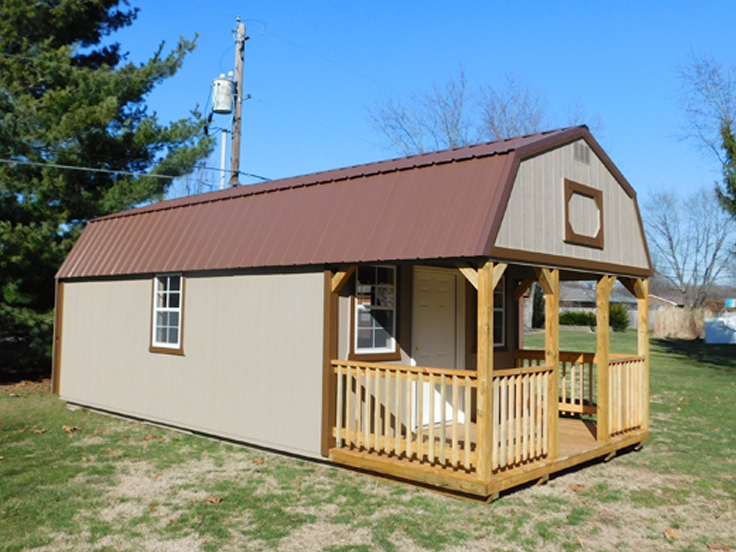 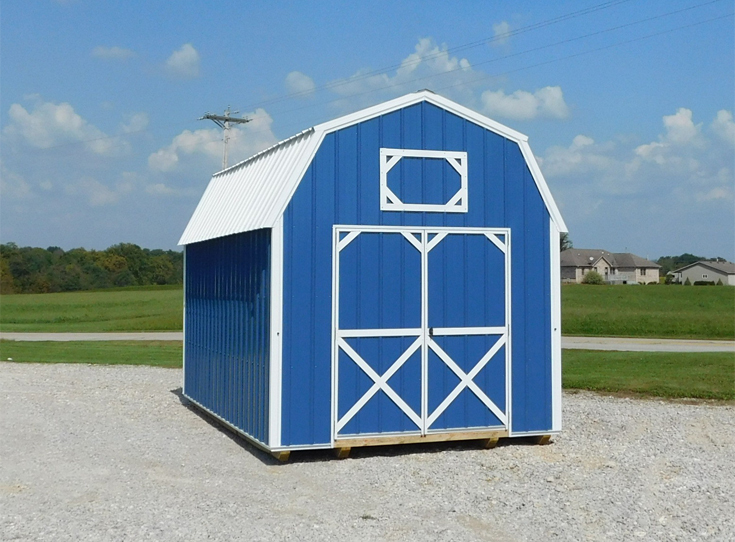 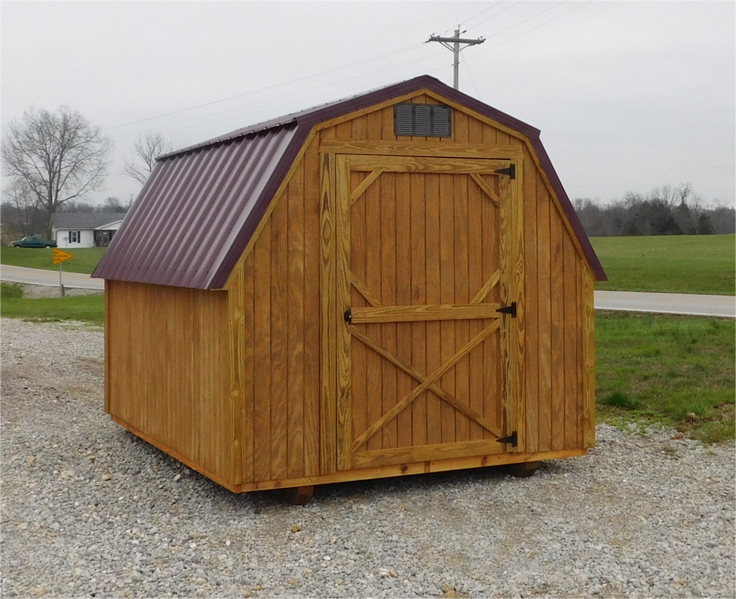 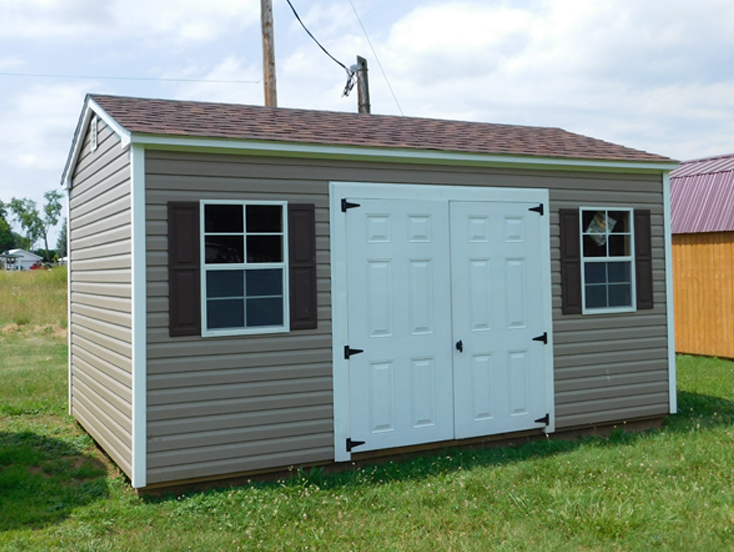 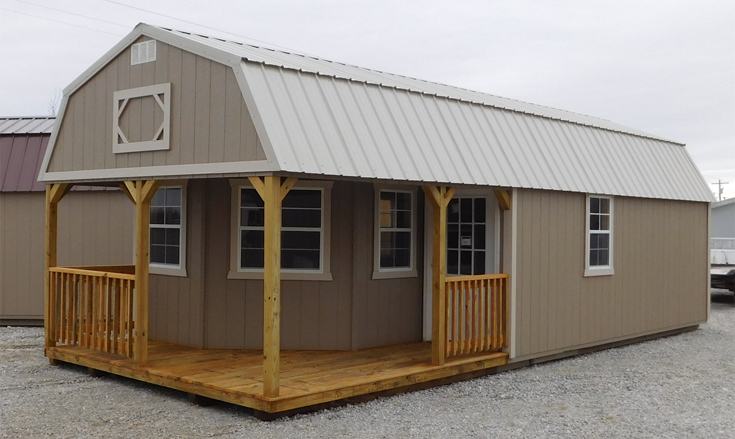 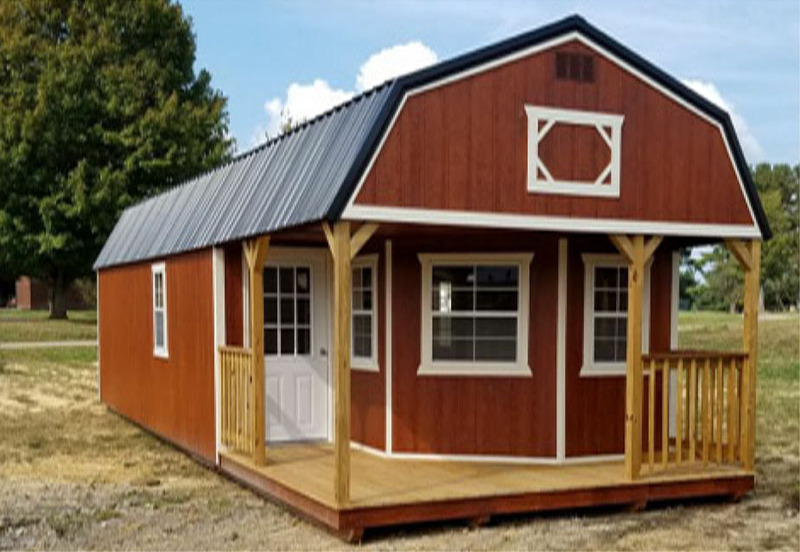 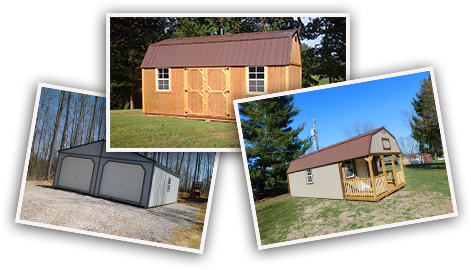 Add years to their life by keeping them out of the weather in a sharp looking Modular Garage build by Mountaineer Buildings! 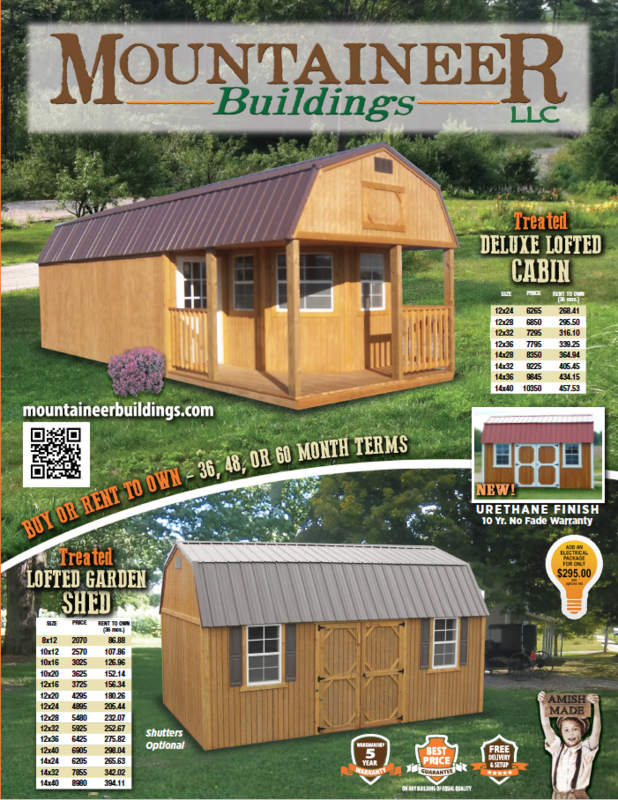 Visit your local Dealer today or call us at 812-801-5812 for more information.